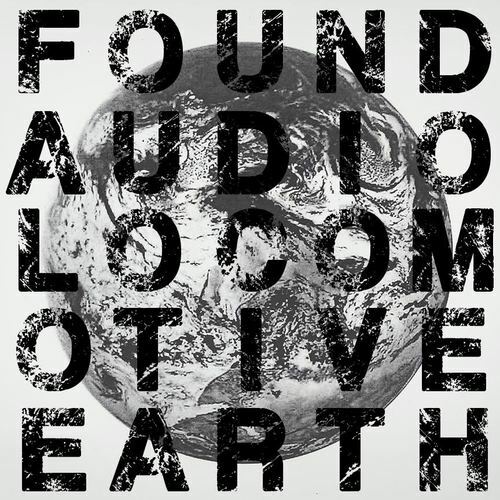 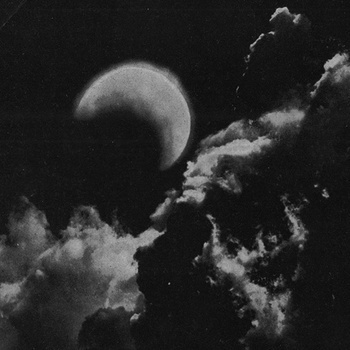 Boston based Found Audio will be releasing their second album ‘Locomotive Earth’ on 16th October. 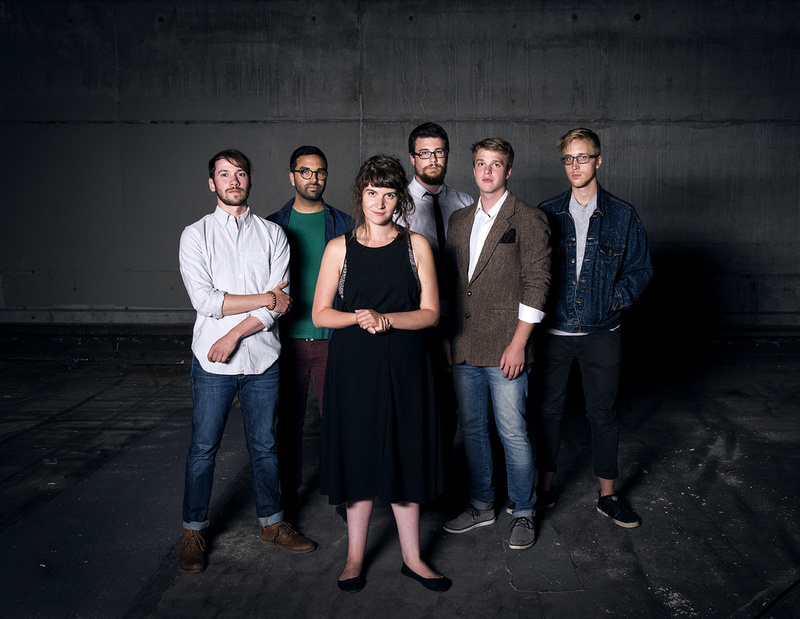 Century Thief have released a new song ‘Pillar’ which is taken from their new album ‘Reverie’ that was released on September 10th. 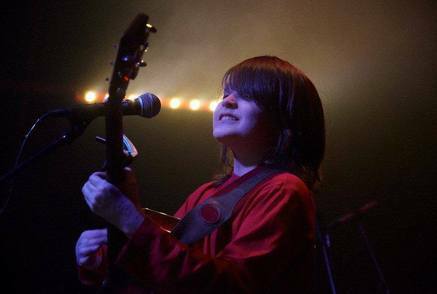 Manchester based Bethlehem Casuals have released a new single ‘Run Run Run’. 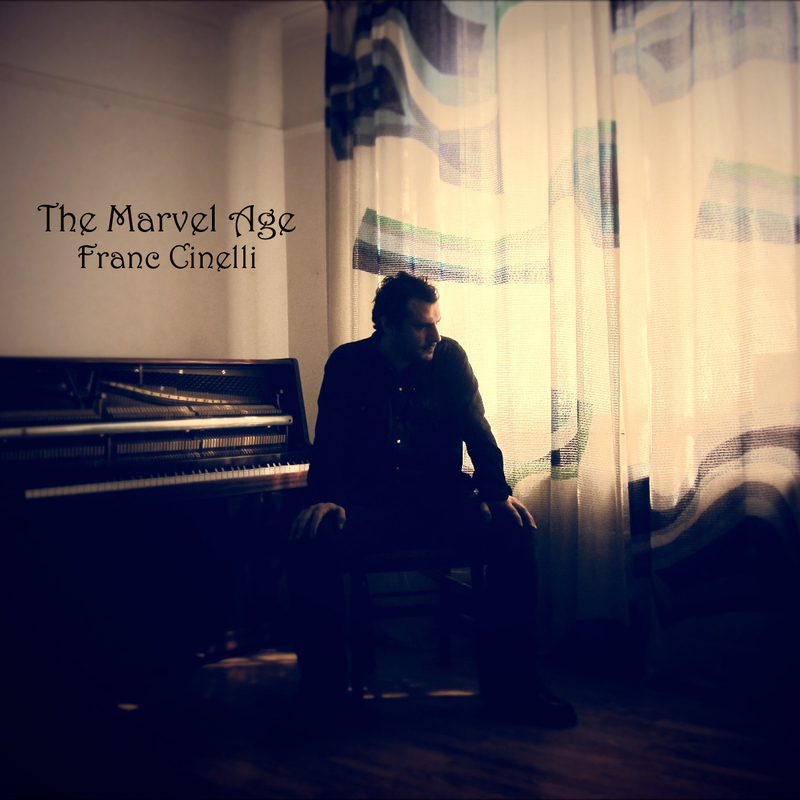 Singer songwriter Franc Cinelli will be releasing a new album ‘The Marvel Age’ on 18th September via SongCircle Records. 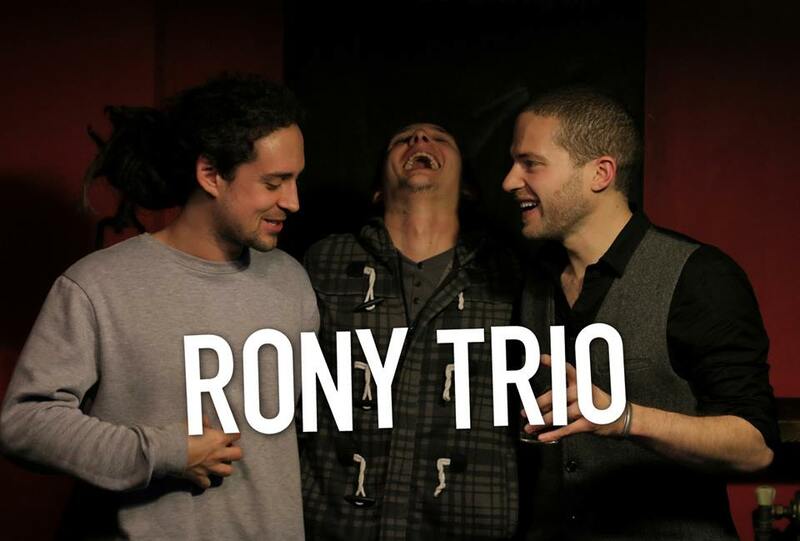 London based Rony Trio have released their debut single ‘Mystery’ which is a blend of styles to make an upbeat tune that grabs your attention from the first listen.